The Ministry of Labor has said that it will start implementing a law which requires companies to hire people with special needs. The law was enacted 18 years ago. The law states that private sector companies with 30 to 60 employees must employ at least one person with special needs. 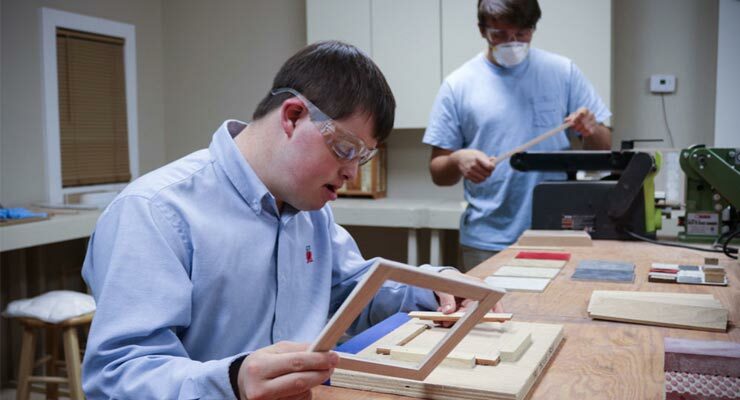 Companies with more than 60 employees must have at least three percent of their workforce with special needs. Companies that don’t comply with this law will be fined an amount equivalent to double the minimum wage. Revenues from these fines will be allocated for an unemployment compensation fund for those with special needs that are unable to work, said Georges Ayda, General Director of the Ministry of Labor. Companies have until October 19 of this year to comply with the law. The National Employment Office is cooperating with the Ministry of Social Affairs to prepare lists of people with special needs, their qualifications, and ability to work. The National Social Security Fund will stop issuing clearance certificates to non-compliant companies.